Programs in several states now allow child psychiatrists based at medical schools to support pediatricians and other primary care providers as they care for young patients with psychiatric problems, says a report in the August Psychiatric Services by Stewart Gabel, M.D., of the New York State Office of Mental Health and Barry Sarvet, M.D., of the Baystate Medical Center in Springfield, Mass. Primary care clinicians provide much of the mental health care for children and adolescents, but they usually don’t have the training to manage severe or complicated cases. The states of Massachusetts, Washington, New York, and Ohio now use systems by which university child psychiatrists can offer telephone or videoconferencing consultation, backed up by in-person evaluations when needed. 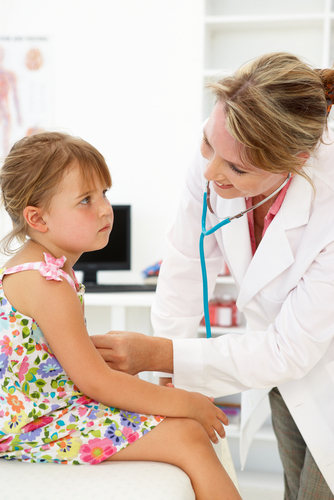 The child psychiatrists also offer educational seminars for the primary care doctors and nurses in their states. Both the consultation and educational services were developed to help ease the nationwide shortage of child and adolescent psychiatrists. Read more about these vital academic partnerships in Psychiatric Services at http://ps.psychiatryonline.org/cgi/content/abstract/62/8/827 and in Psychiatric News at http://pn.psychiatryonline.org/content/46/3/10.2.full.